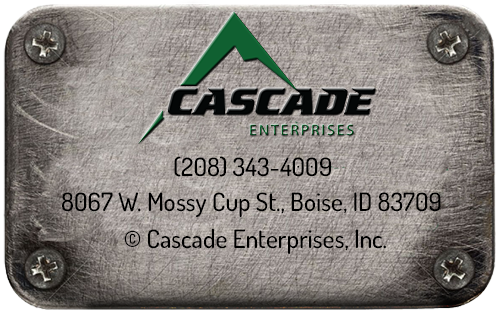 Design Build - Industrial Contractor - Cascade Enterprises, Inc. If you want to turn concepts into reality, Cascade Enterprises is here to help. Between our diversity and numerous relationships with construction professionals, we can ensure to turn your ideas into successful projects. Often we are tasked to do the impossible, yet never have we failed to complete a project.